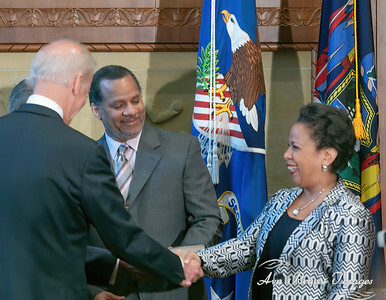 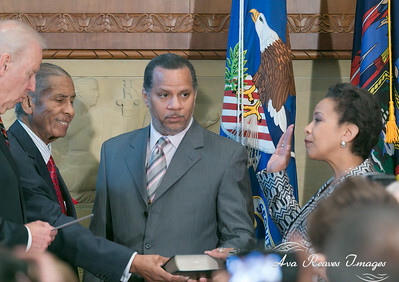 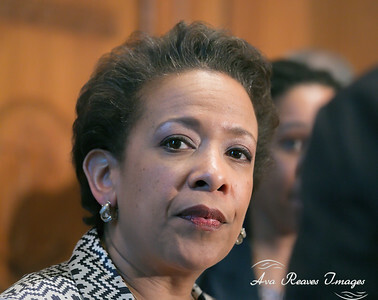 Loretta Lynch was sworn in as the 83rd U.S. Attorney General by VP Joe Biden, on Monday, April 27, 2015. 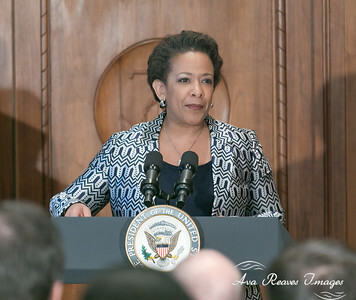 The ceremony took place at the Department of Justice in Washington D.C. , in a small conference packed with friends and family. 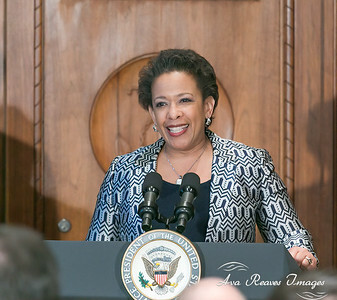 Loretta Lynch 55, is the first black woman to hold this position. 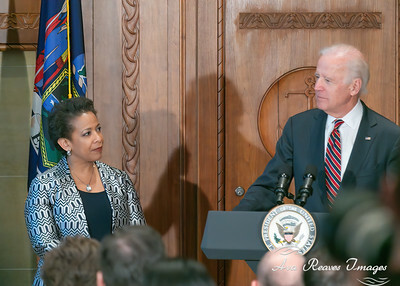 Loretta LynchJoe Bidenswearing in ceremonywashington d.c.